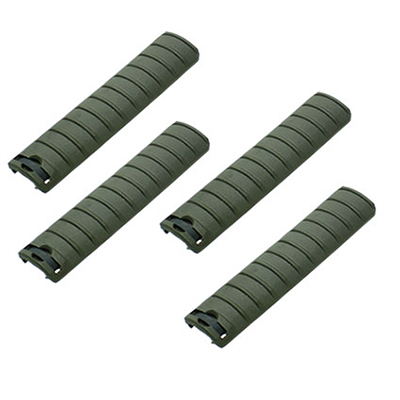 Rail Cover, 3 pieces per set. Suitable for 20mm standard rail. 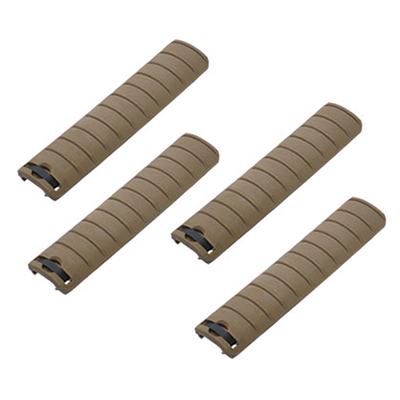 Rail Cover, 3 pieces per set. Will fits to standards 20mm rail. 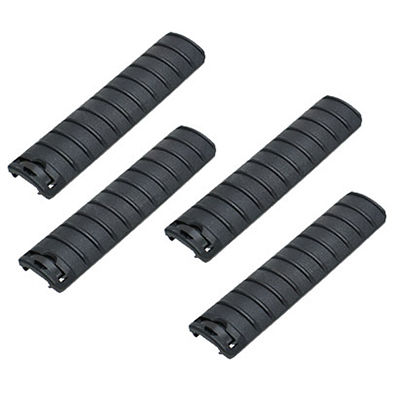 Rail Cover, 3 pieces per set. Suitable to 20mm standard rail. 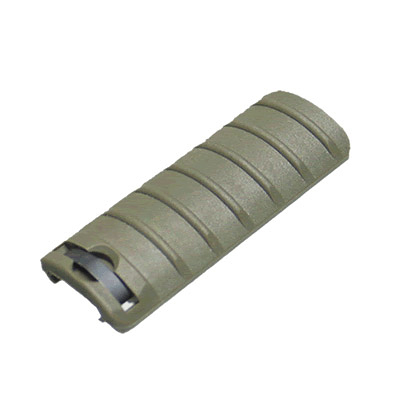 Basic Rail is designed for installation of additional equipment for weapons including grenade launcher, tactical light, laser pointer, bipod, etc. 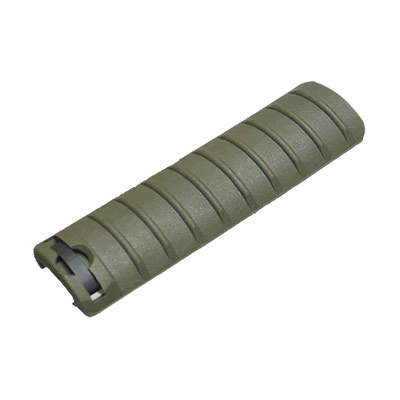 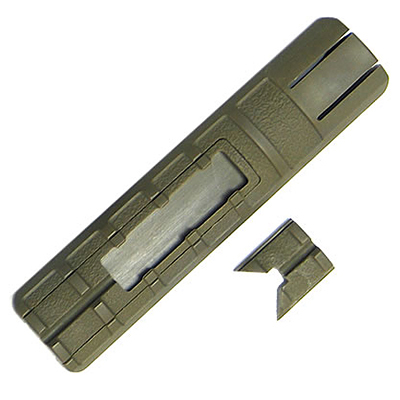 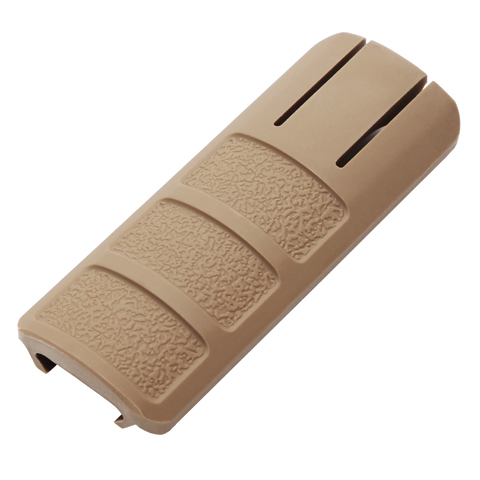 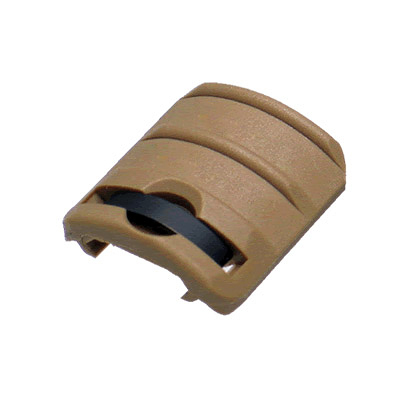 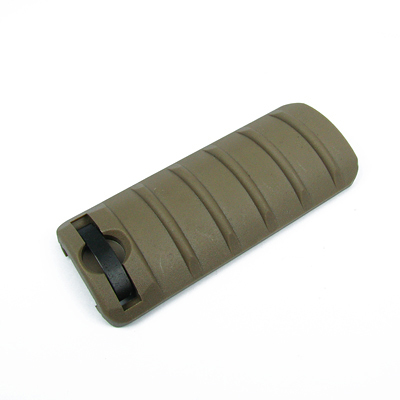 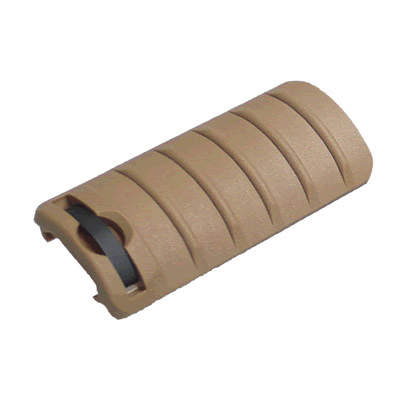 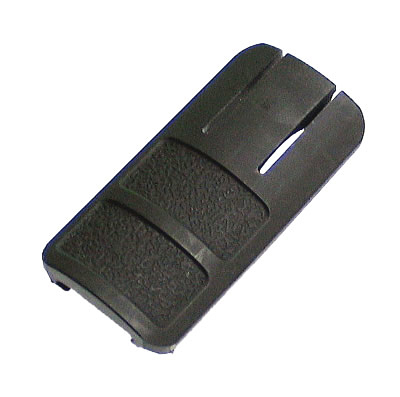 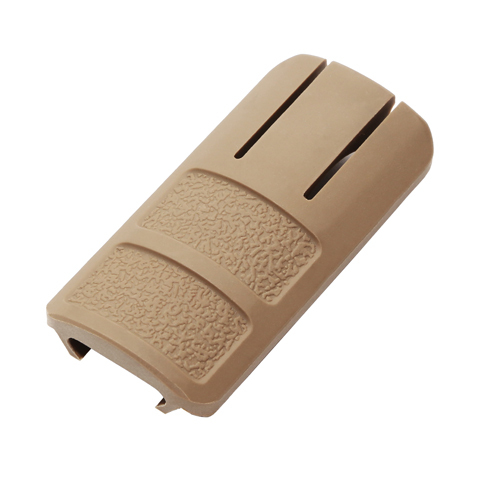 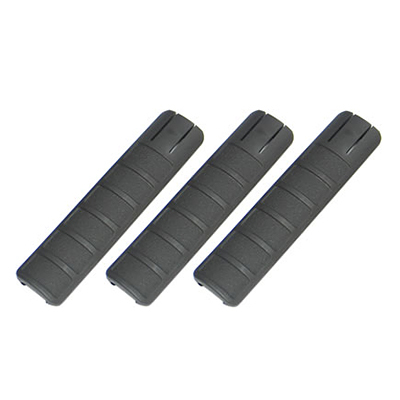 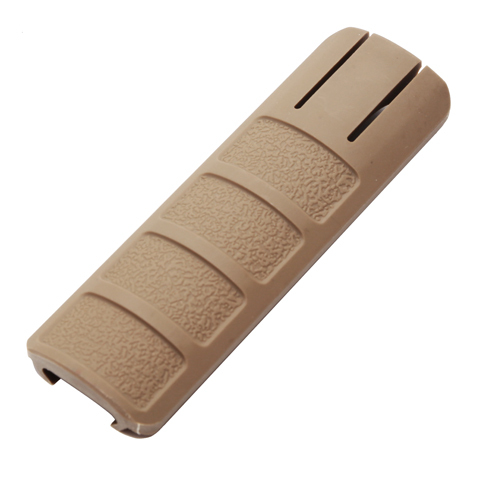 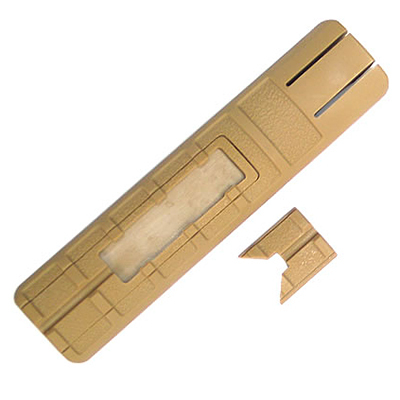 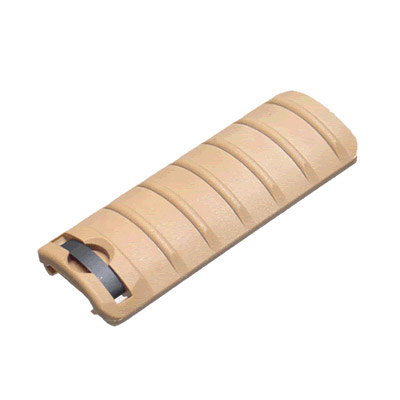 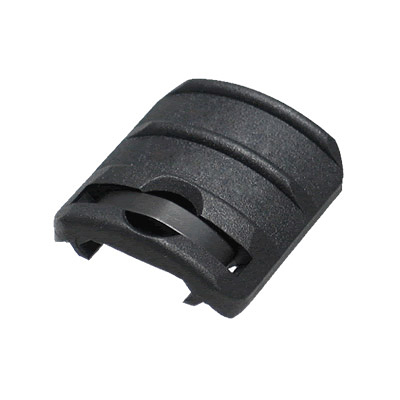 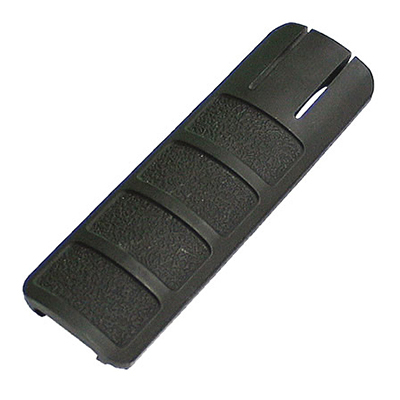 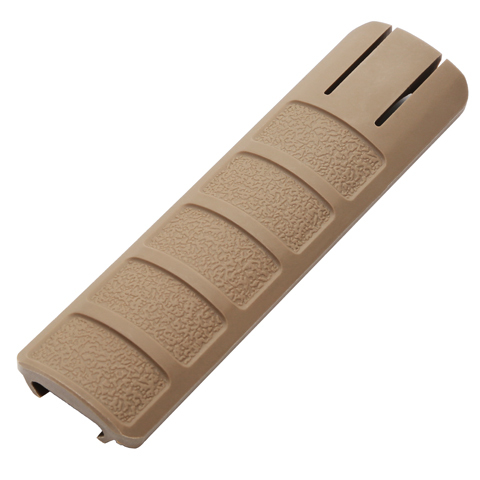 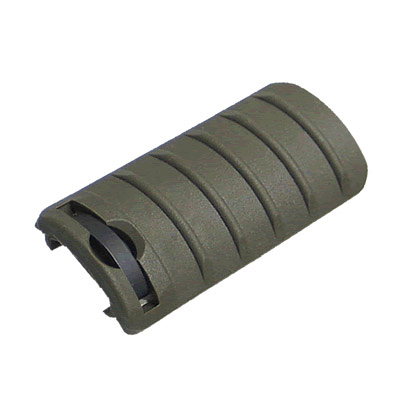 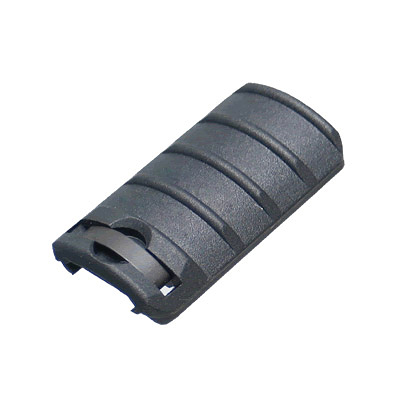 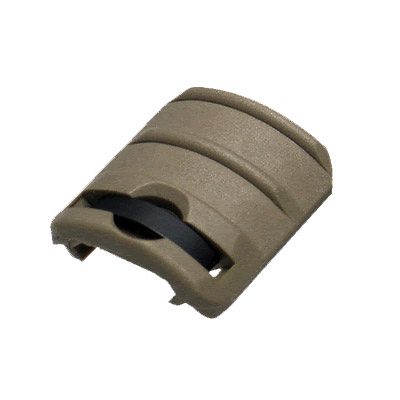 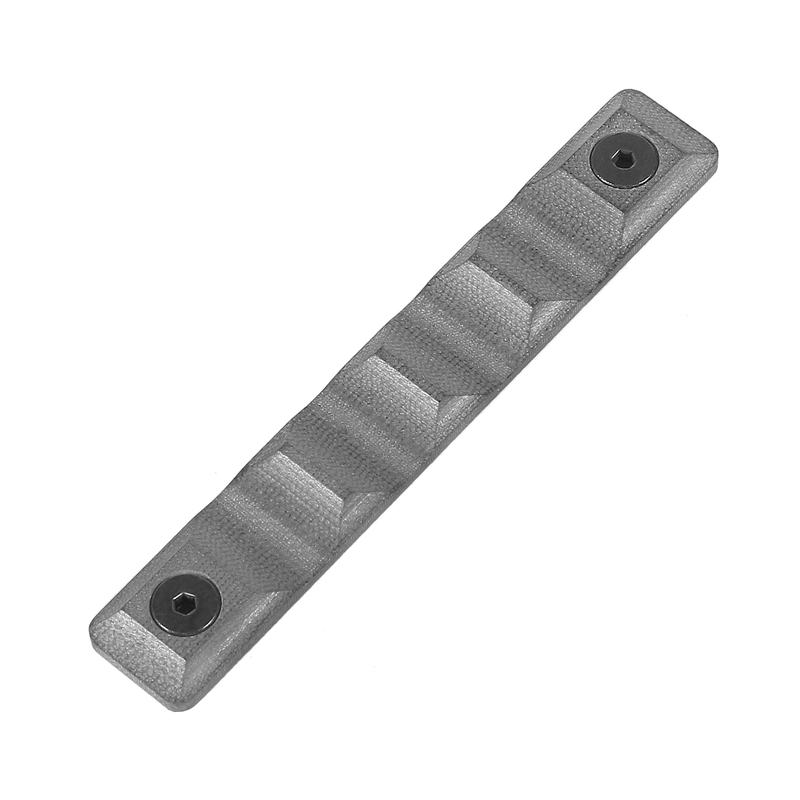 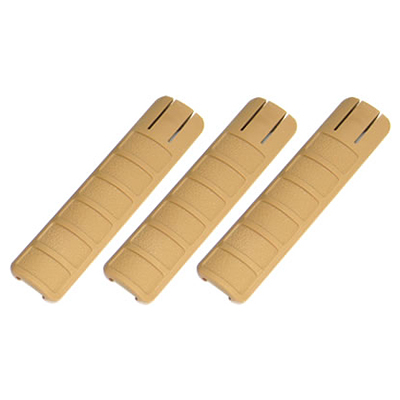 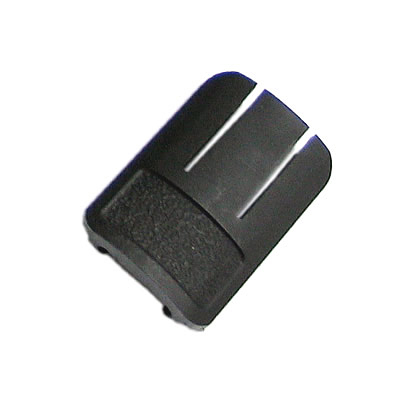 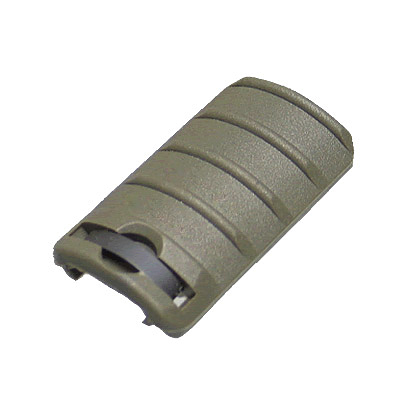 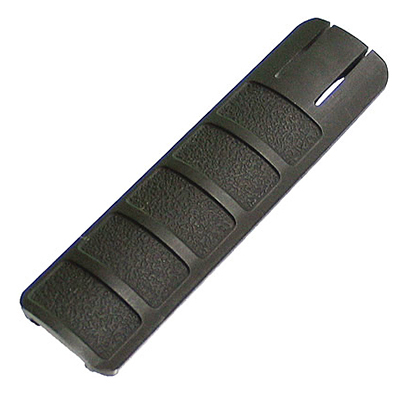 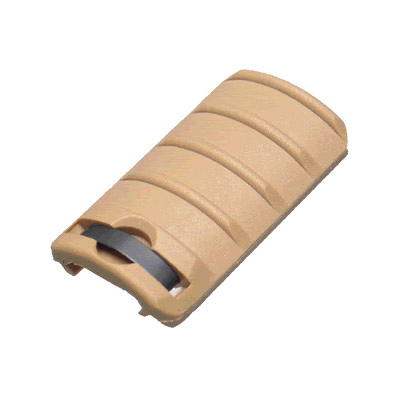 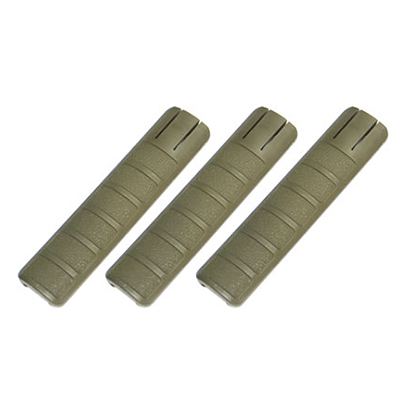 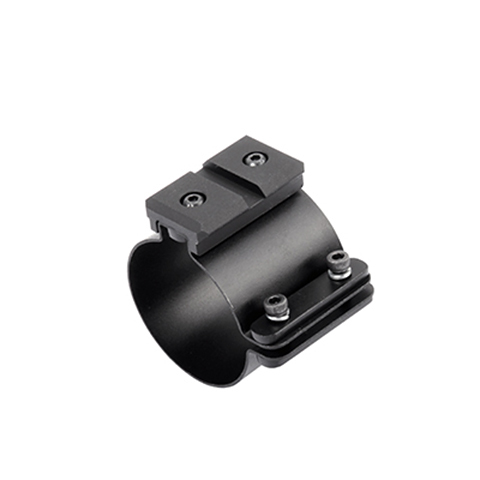 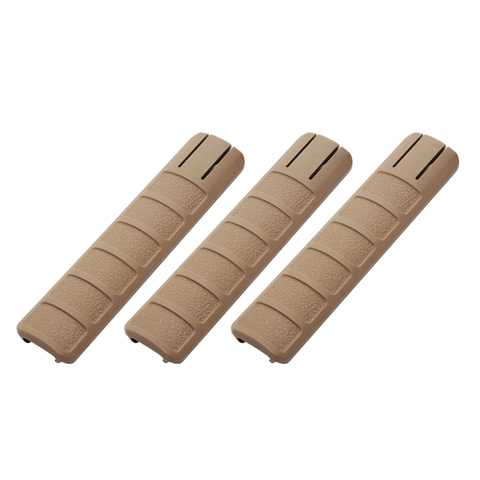 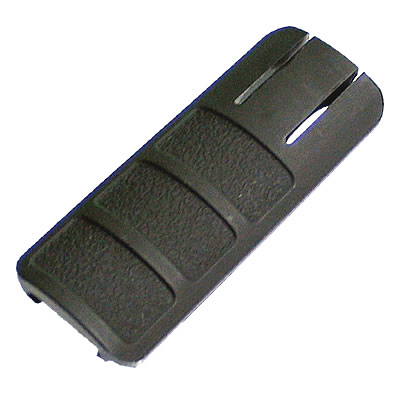 Compatible with VSS, AS VAL or SR3-M.
Rail Cover,3 pieces per set. 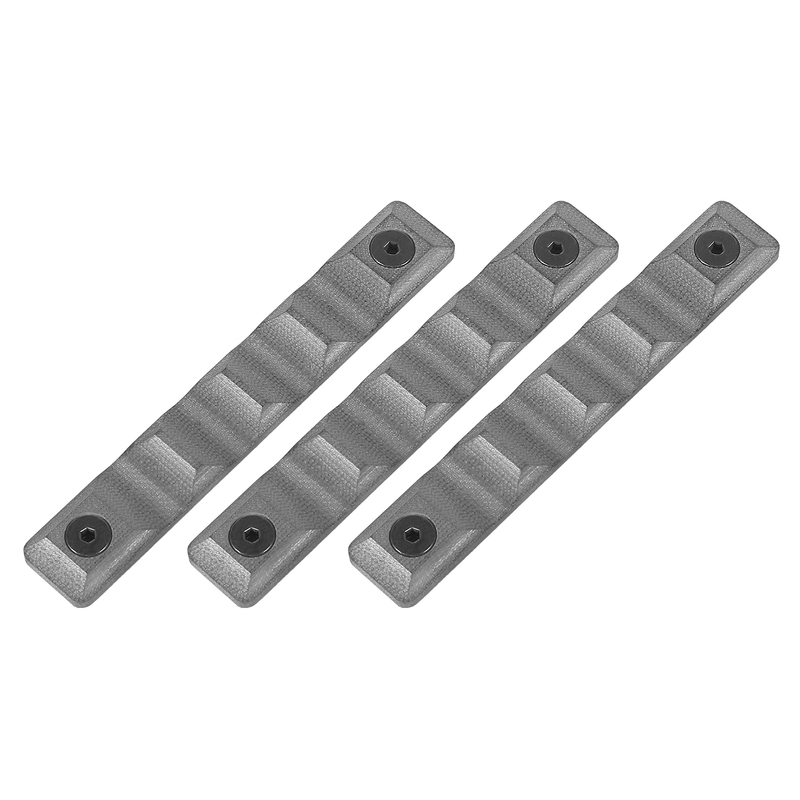 Suitable for 20mm standard rail. 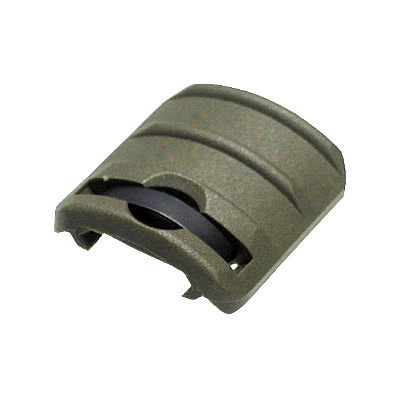 Rail Cover, Will fit to standard 20mm rail. 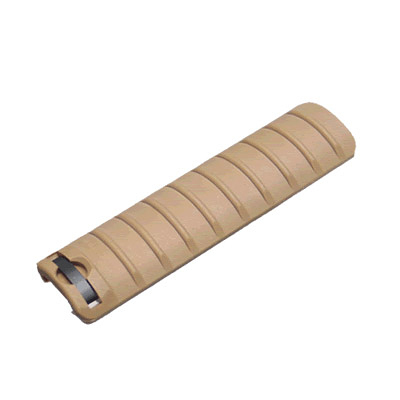 G10 Fiberglass KEYMOD GRIP PANEL (5 SLOTS) is the thinnest and lightweight rail cover for Keymod ,stylish design offer special textures and hardware in order to add superior grip and protection.